Is it possible to find love again? This delicate new Amish-set novel is the ideal escape from the pressures of modern life. Hannah Glick married the love of her life, but was widowed too young. Is she ready to risk her heart--and her family--for a new love? Joshua Glick wants nothing more than to offer his friendship and love to Hannah and her family. Not only is he her late husband's brother and business partner, he has always been in love with Hannah. 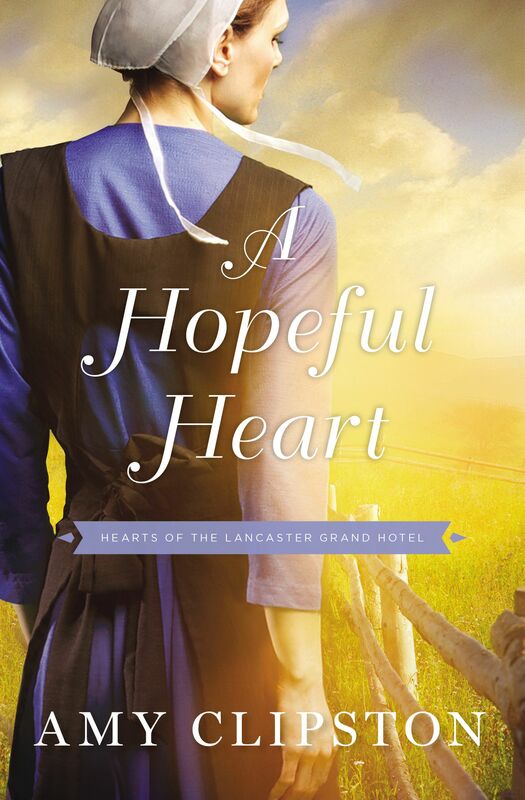 A Hopeful Heart by Amy Clipston was published by Zondervan in June 2017 and is our 41424th best seller. The ISBN for A Hopeful Heart is 9780310350705. Be the first to review A Hopeful Heart! Got a question? No problem! Just click here to ask us about A Hopeful Heart.